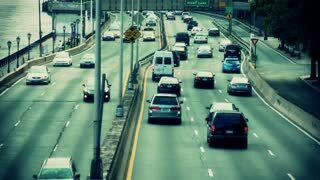 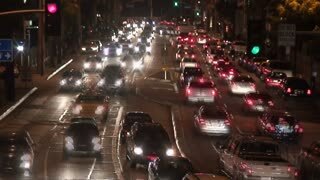 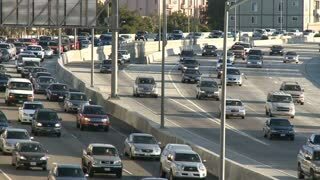 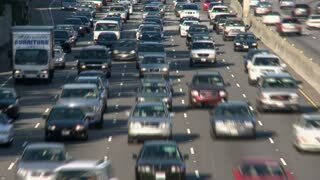 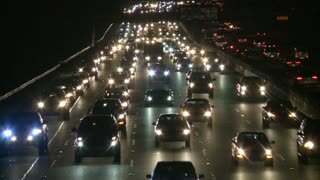 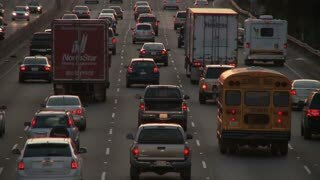 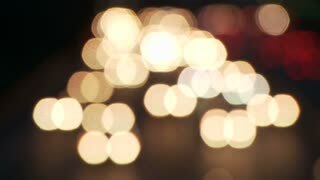 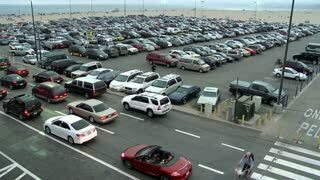 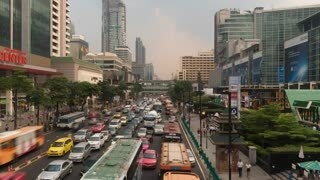 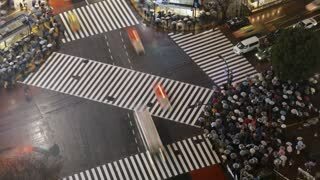 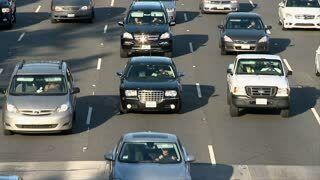 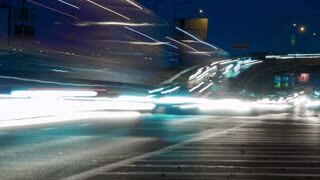 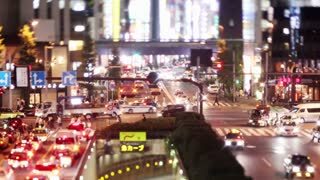 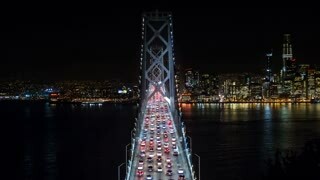 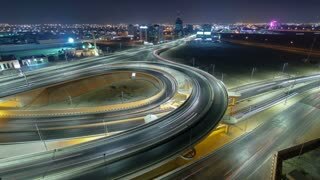 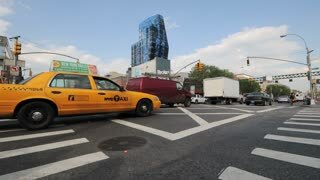 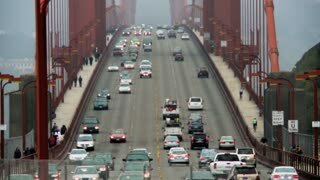 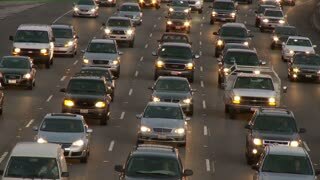 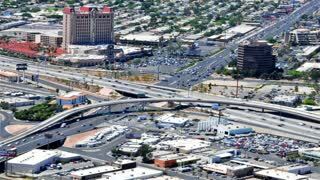 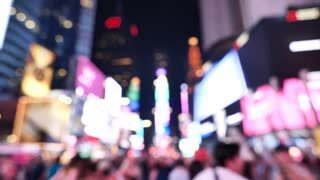 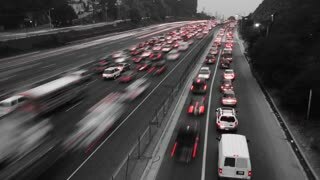 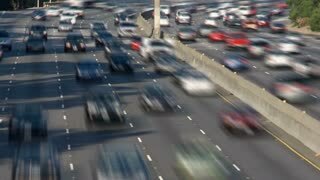 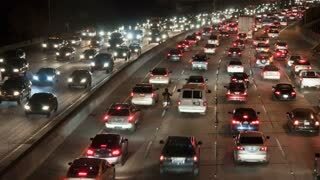 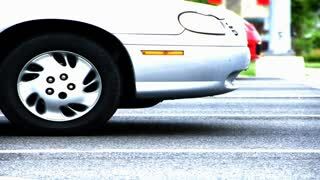 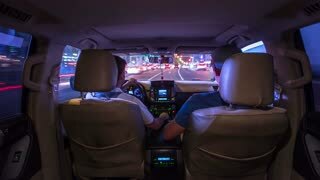 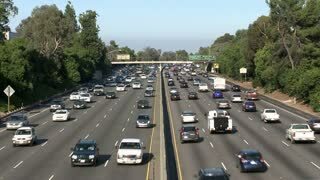 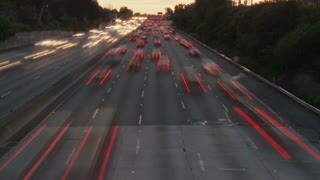 Search Results for "timelapse traffic"
Time lapse aerial view of busy highway, freeway, motorway, urban city transportation junction, heavy traffic jam congestion, rush hour, cars passing with multiple lanes of traffic. 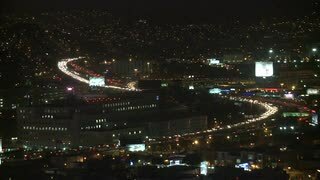 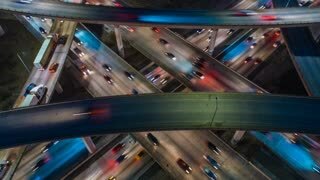 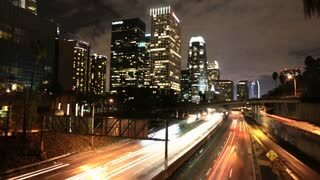 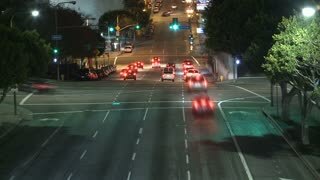 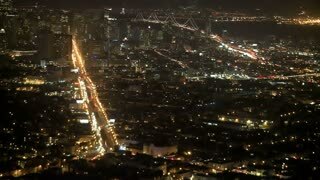 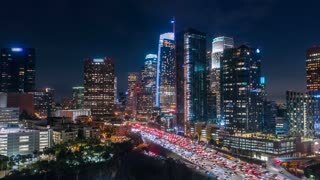 Cinematic urban aerial hyperlapse of downtown Los Angeles freeways with heavy traffic, city skyline and sky scrapers at night. 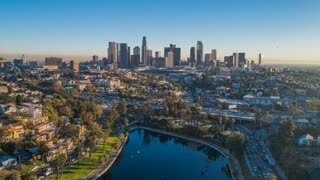 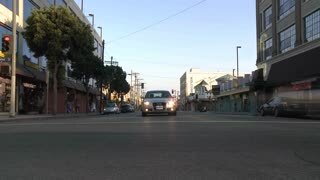 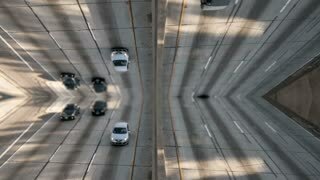 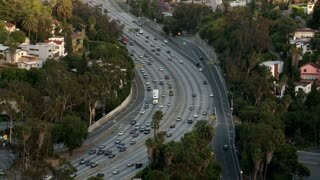 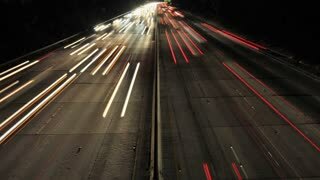 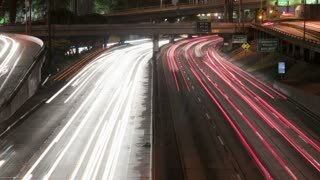 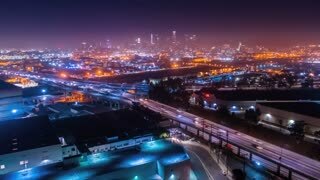 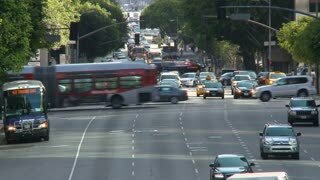 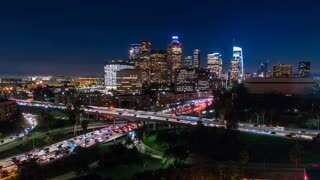 Cinematic urban aerial timelapse of downtown Los Angeles skyline with freeway traffic.